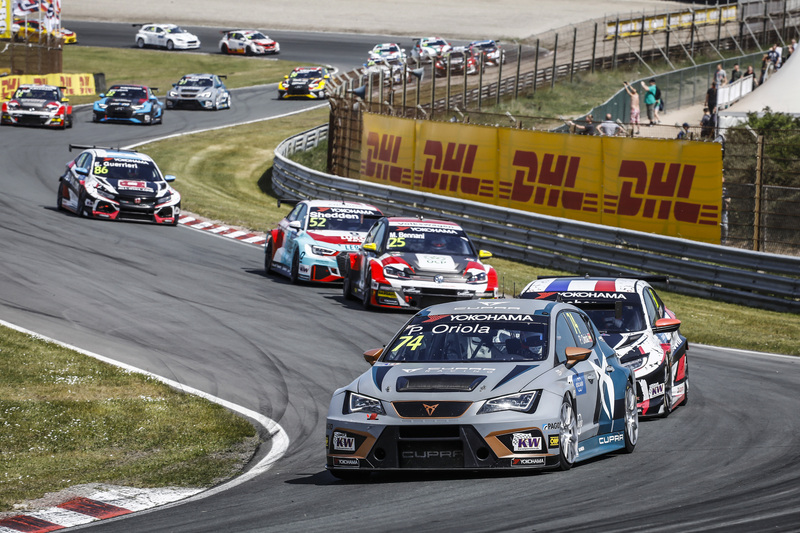 Team Mulsanne continues to make progress in the WTCR – FIA World Touring Car Cup presented by OSCARO, narrowly missing out on a top 10 finish at WTCR Race of Netherlands. 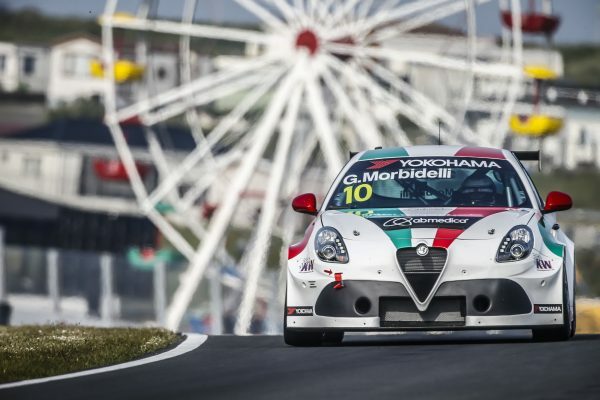 Running a pair of Alfa Romeo Giulietta TCRs developed by the Romeo Ferraris organisation, Team Mulsanne drivers Fabrizio Giovanardi and Gianni Morbidelli were in the thick of the action at Zandvoort. 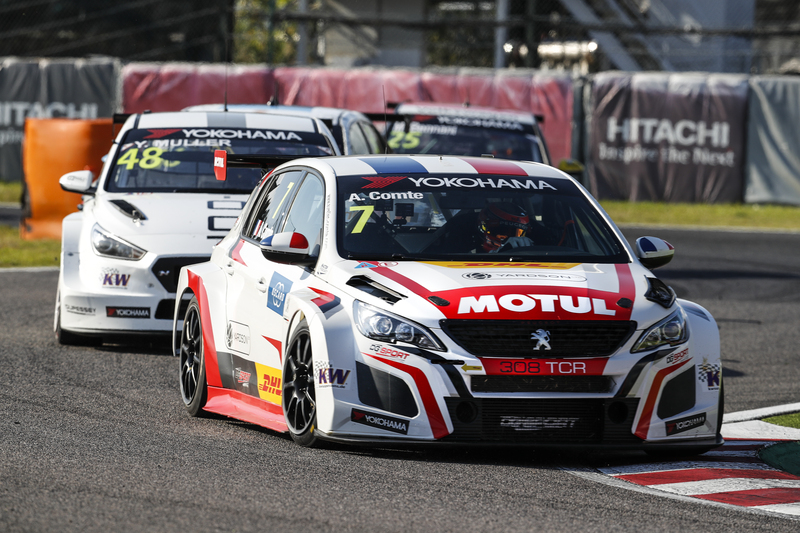 Michela Cerruti, Operations Manager at Romeo Ferraris, explained: “The qualifying results proved that our Alfa Romeo Giulietta TCR by Romeo Ferraris are now battling for midfield positions, and in the races, the top 10 has been within reach. Morbidelli left Zandvoort with a season-best P13 in Race 2. 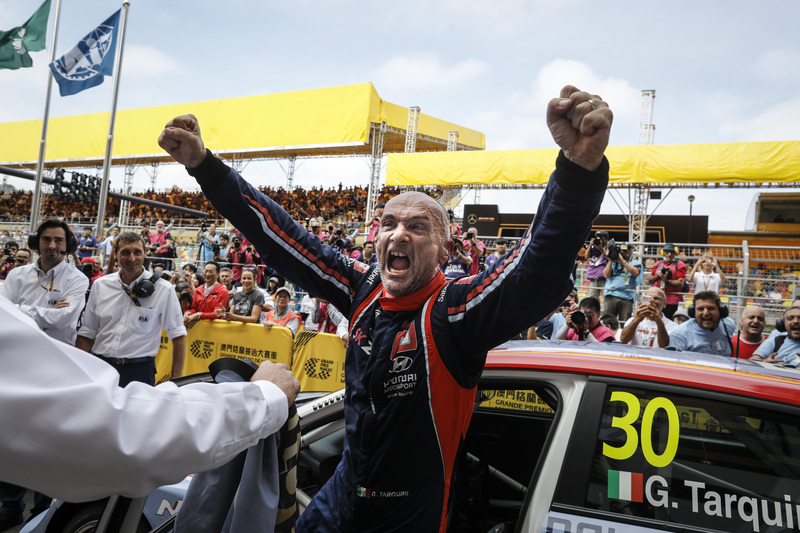 Giovanardi scored a weekend-high of P16 in Race 1.